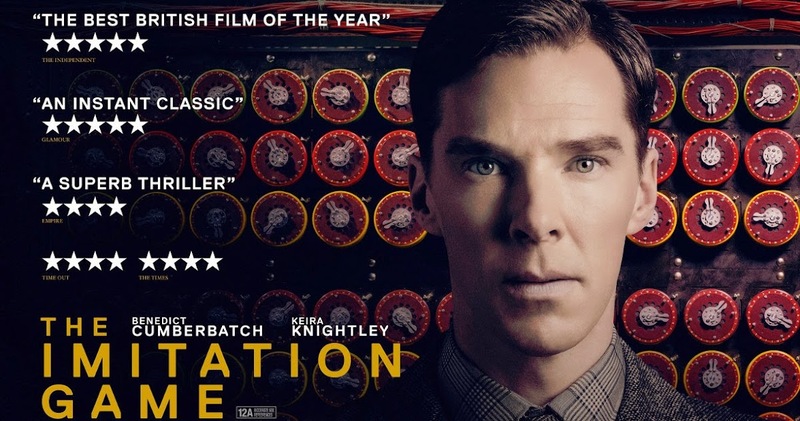 This unassuming biopic of British scientist and father of modern computing, Alan Turing, is warmly and delicately told from his time as a schoolboy prodigy to his last days as a convicted, chemically castrated outcast. Benedict Cumberbatch (Star Trek Into Darkness, The Fourth Estate) brings his other-worldly strangeness to the obsessive cryptographer and builder of the code-breaking Colossus machine at Bletchly Park. British war-time period drama it may be, but there's invention enough to lift it out of the ordinary, adding drama to the tragedy of the man who broke the German Enigma code. Shy, awkward programmer Caleb wins the company lottery; a week with his reclusive boss Nathan, the brilliant, billionaire founder of the world's largest search engine, at Nathan's isolated private estate in the wilds of Alaska. On arriving, Caleb finds his prize is in fact to run the Turing Test on Nathan's ground breaking artificial intelligence, to discover if it is truly a sentient being. 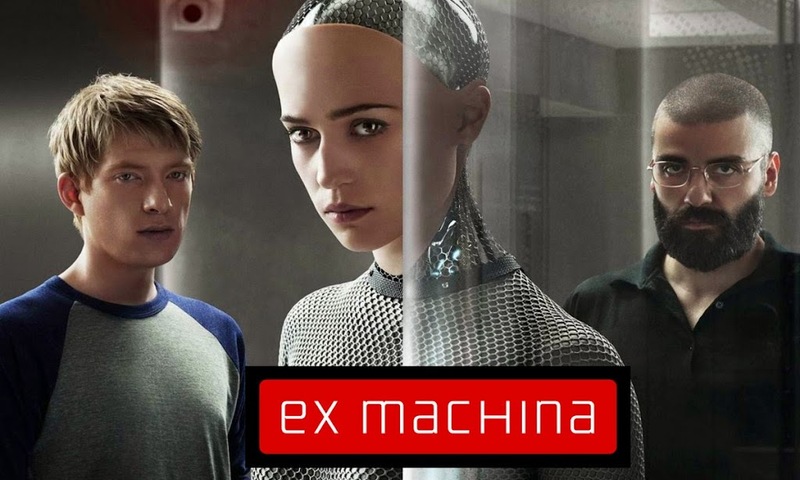 Not an easy task; the AI is the alluring android-shaped Ava; former programming prodigy Nathan, the Mozart of the Internet, is a manipulative sociopath; and Caleb himself may not be quite the innocent he appears. The creators of Full Circle Magazine are pleased to announce the release of Issue 95.
plus: News, Arduino, Q&A, and much more. For those of you on the front-line dealing with user accounts and password resets in large organisations, we return to the thorny issue of passwords. 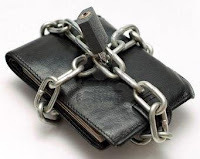 We will soon be implementing a tougher security standard for encrypting passwords within the our events database. It should occur invisibly behind the scenes and I won’t bore you with the technical stuff, but if we do have any glitches, I'm going to honestly advise this is going on and quietly iron those out. Everybody loves a bit of improved security. The question is, can master of style over substance Michael Mann (Heat, Miami Vice) overcome the worst movie title this decade as well as make computer hacking gripping and exciting? The answer is - no. So instead he churns out a third-rate Bond movie in his his favourite cop-show format. 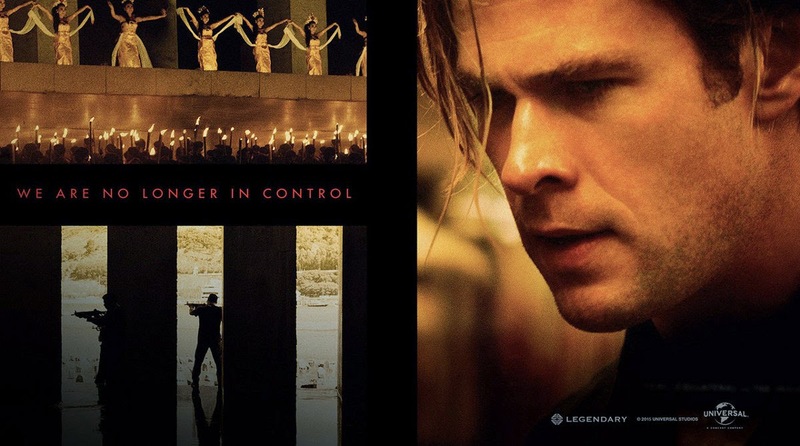 Redoubtable Chris Hemsworth (Rush, Thor) makes the least convincing hacker since Angelina Jolie (Hackers) and is acted off-screen by Chinese leading lady Tang Wei.